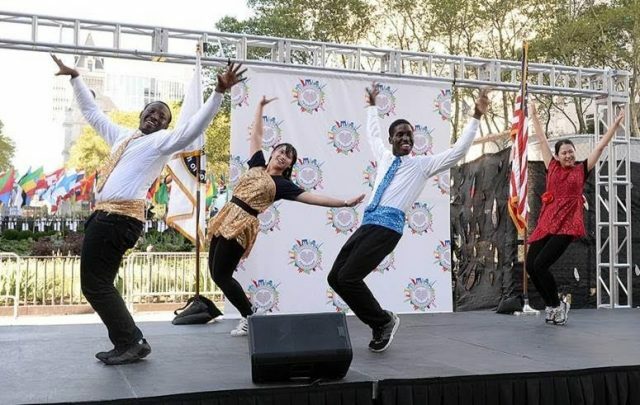 This Sunday, August 5th, Borough President Adams will host an “International Day of Friendship” celebration in Brooklyn, his fifth annual festival recognizing the hundreds of cultures and ethnicities that make Brooklyn an unparalleled center of diversity. 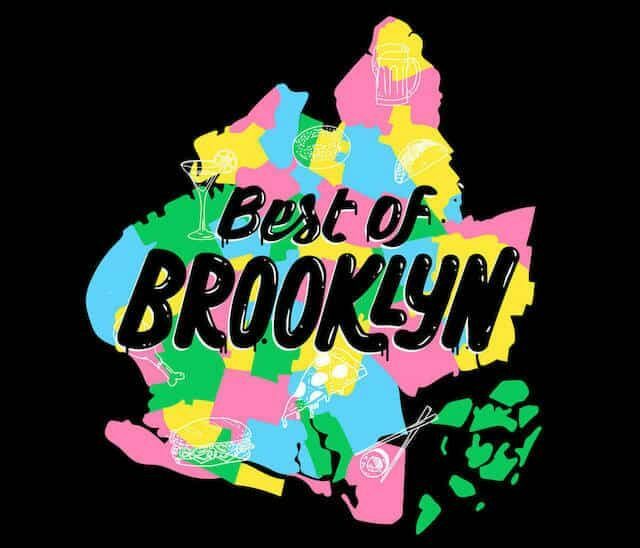 As the signature event in Borough President Adams’ “Embrace Your Hyphen” campaign, prepare yourself for a celebration of all the diversity that makes Brooklyn what it is by honoring it’s people’s various heritages. 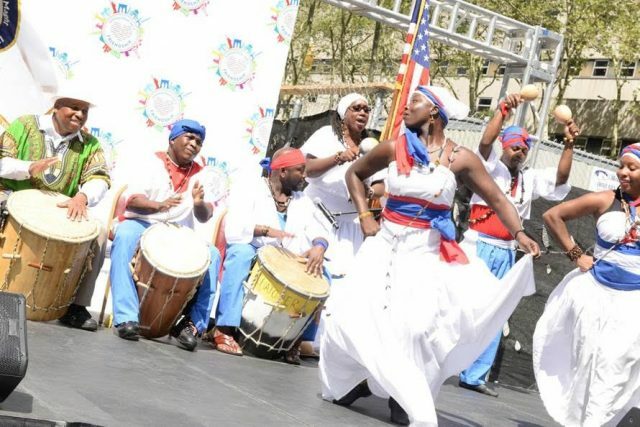 Cultural identity-oriented festivities begin at 1:00 PM with a Unity Parade of Flags, featuring the flags of 195 nations marching down Fulton Street from its intersection with Flatbush Avenue toward Brooklyn Borough Hall. 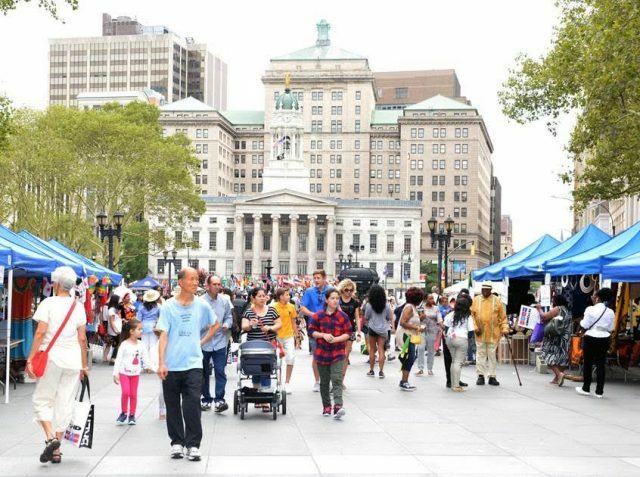 Following the parade of New Yorkers from more than 80 countries (plus dancers, drummers, and stilt walkers) the festivities at Brooklyn Borough Hall and Columbus Park will run through 5:00 PM and feature a series of artistic and cultural performances from a wide variety of groups represented in the borough and an array of food trucks featuring ethnic cuisine. The celebration will also present a Global Village, including tents from countries around the world showcasing their cultures, cuisines, and customs from around the world. Visitors will be able to have an interactive experience in each of these tents to feel, hear, and see unique cultural artifacts and stories. 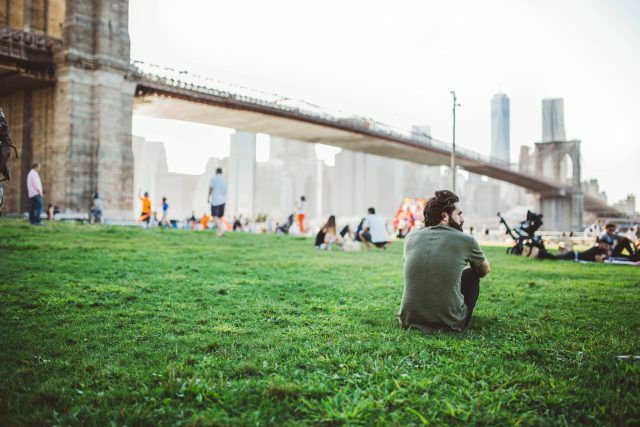 The International Day of Friendship will give Brooklynites a unique treat; tents and food trucks set up and ready for sampling of cuisine from all of the world. 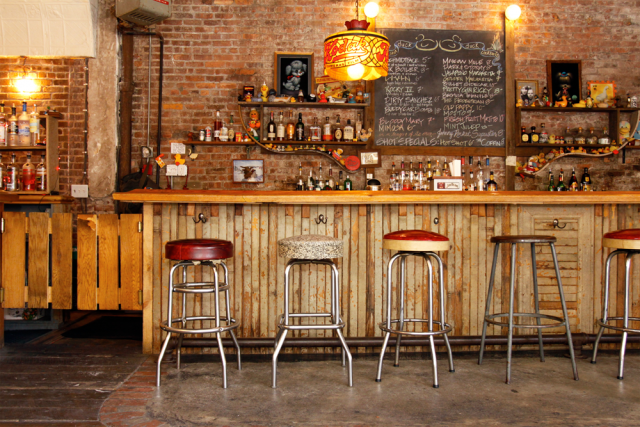 You’ll get to orientate yourself with a new culture/country/worldview without leaving the five boroughs. Come out and enjoy the fun Sunday, August 5th for a day of culture, cuisine, and much more!